As many of you point out without fail or misinformation, the majority of the style icons in our eponymous series suffer from the fatal flaw of being styled by someone other than themselves. 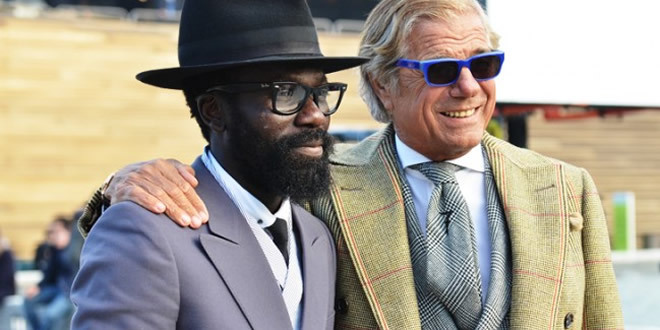 Our new ‘Real Icons’ series is set to feature some of the best dressed, and well known, gents in the industry and guaranteed to represent purely original and eclectic style. Each of these true style icons should be seen as an encouragement for us to follow suit; forming a unique identity based on your own background, jobs, past times and interests. After all, that is what true style is, isn’t it? Thankfully, there are men with serious style credentials who fit this bill. 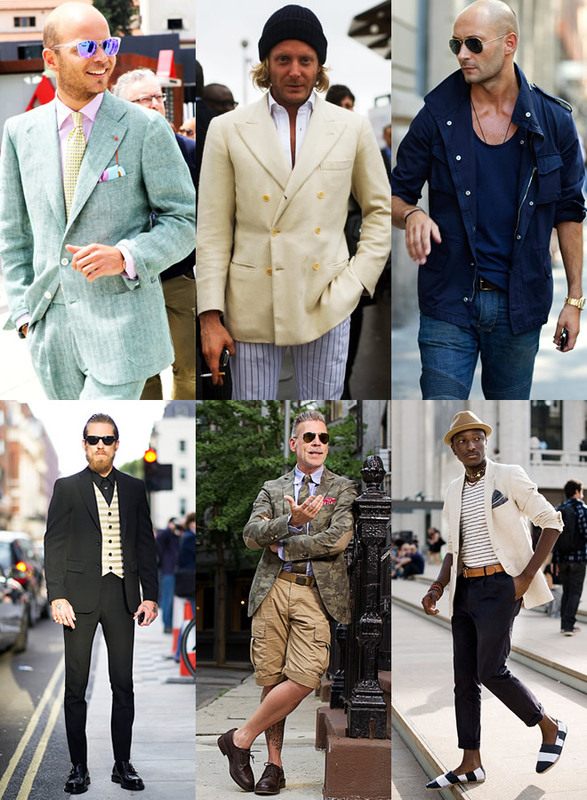 Whereas in the past, actors, musicians and artists found themselves being the poster boy for many a fashion house or ad campaign, these ‘real’ style icons, which includes the likes of Nick Wooster and Lino Leluzzi, are now known first and foremost for their unique sense of style, and as a result are photographed no matter their location or purpose. Fashion blogs can been seen as the protagonist of the ‘real’ style icons’ meteoric rise to fame. Blogs have given people without the connections and/or looks, a chance to comment on anything related to fashion – imparting knowledge to the ignorant male keen to learn more. The accessible nature of blogging on the net has undoubtedly played a huge part in encouraging different approaches to dressing and observing that of others, as well as supporting the wider menswear industry with the rise of stylish and knowledgeable men keen to play a part in the future of its development. Therefore, honest and accessible interviews are available with these everyday icons, and when you couple that with photographs of them with their distinct posture and expression, it makes them far more relatable to us. Sure, many of them, like celebrities, aren’t going to be worrying about the latest increase in energy bills, but at least they live in our world and make their own mistakes. Furthermore, the likes of Justin O’Shea, Sam Lambert and Angelo Flaccavento look as comfortable as they do impeccably dressed – not because they’re wearing the softest wools, but for the simple fact that they are in their own clothes! These guys are completely at ease when the aforementioned street style cameras click and the videos roll, because they are wearing clothes they want to wear; dress that reflects who they are and by extension, their ideals and standards.